Rentzel Pump Manufacturing offers the largest range of pump diameters than any other Multi-Stage horizontal Pump Company in the industry. Desgined to increase head and effenciency while decreasing length and vibration. Rentzel Pump offers traditional compression style pump to adapt to current designs and offers larger diameter bolted bowl designs (Premium Technology) as proven alternate giving our customers the input and knowledge to decide what is best for their application. Bearing stability is critical in all applications. 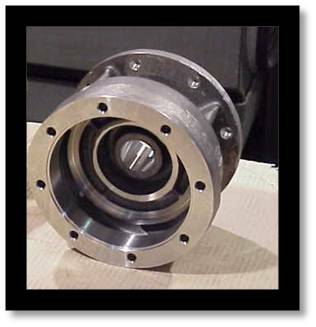 The incorrect bearing in a application can result in premature failure and cause unwarranted repairs to other items in the system. 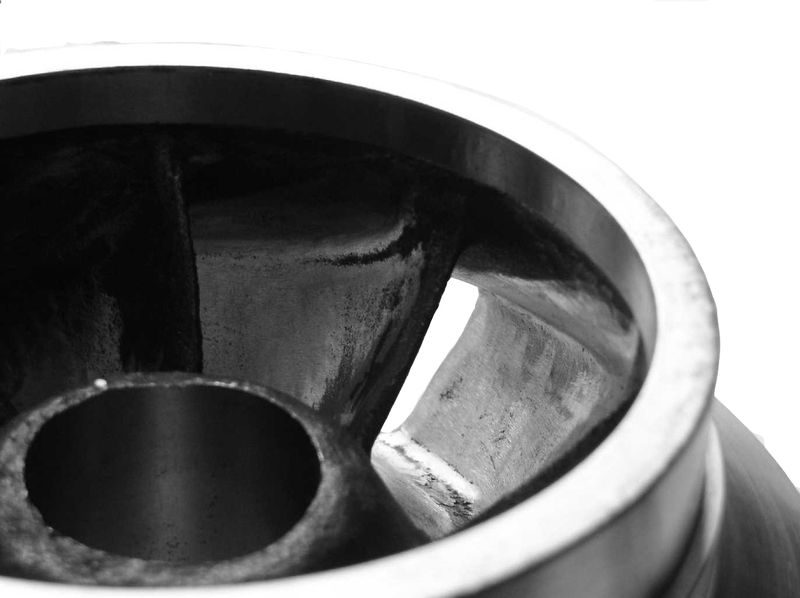 Make sure to duscuss the fluid characteristics with you representative to ensure that the right bearing is designed in your application. The majority of applications are not standard and in most cases require more than just one metallurgy. Rentzel Pump has invested in a wide range of mettalurgies to be available for each application. Individualized patterns for each metallurgy prevent deducts and losses that others may provide. Our wide selection of metals avialable allows Rentzel Pump to provide the Best in Class pump for your application. Rentzel Pump Manufacturing offers one of the largest range of pump selections in the industry. We are constantly updating our product line so if you do not see your pump listed or the design you are looking for please contact your representative.